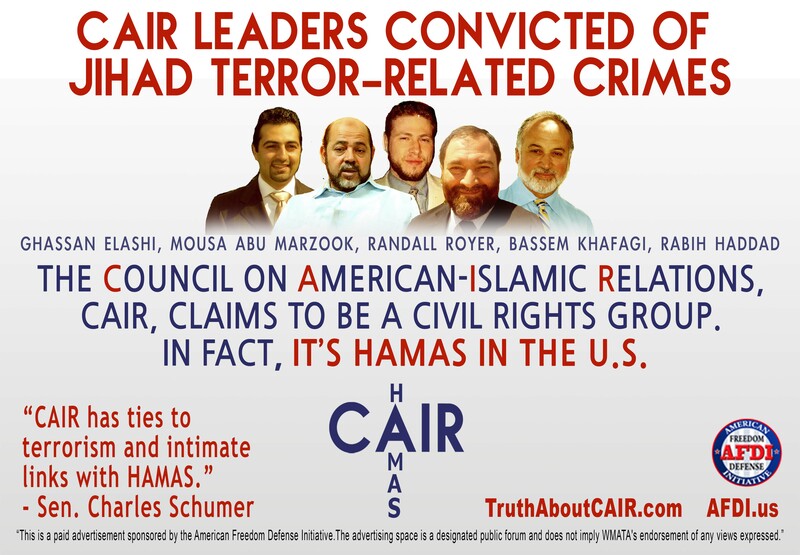 EXTREME LEFT WING Jews and Christians in support of terror-linked CAIR’s efforts to deny that the quran calls for the torture and killing of Jews!! 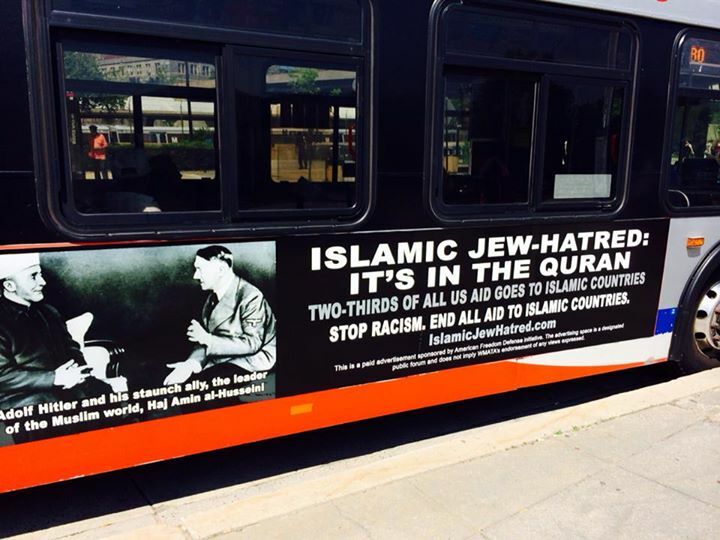 But they won’t be able to do it because multiple passages of Islamic Jew Hatred are found all over the quran and hadiths. Not in the sanitized version of the quran that CAIR is giving away, but in the actual books which have not been whitewashed by CAIR. « Eric Holder Smears Boy Scouts As Homophobic Bigots! !